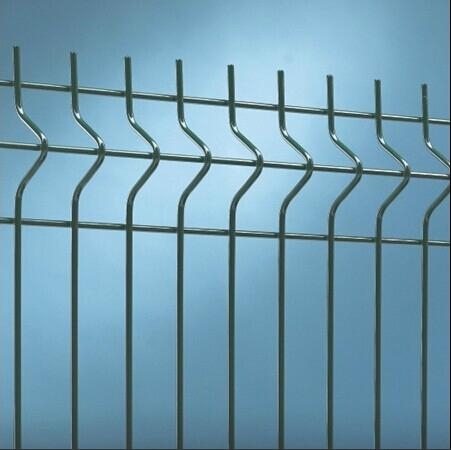 The Nylofor 3D system is a modern and visually appealing heavy weldmesh fencing system. Heavy welded mesh panels of Nylofor 3D with rectangular meshes and horizontal reinforcements guarantee a high level of rigidity. 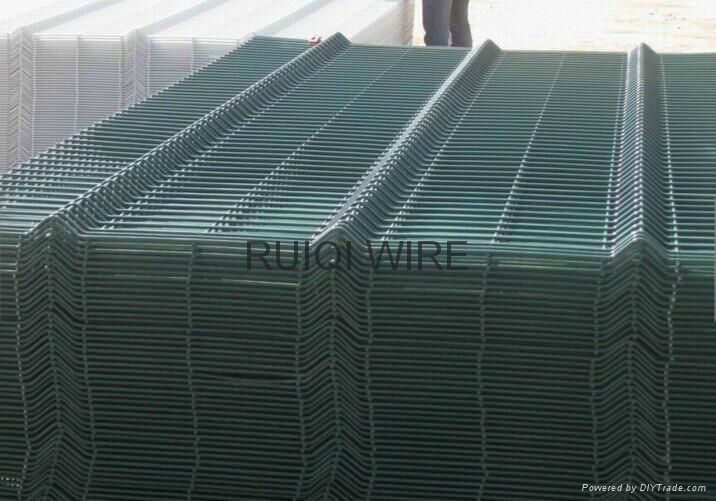 Nylofor 3D consists of panels in various height supported by four types of post, each with a specific fixing system. All types are available with adapted accessories and a wide range of swing and sliding gates. 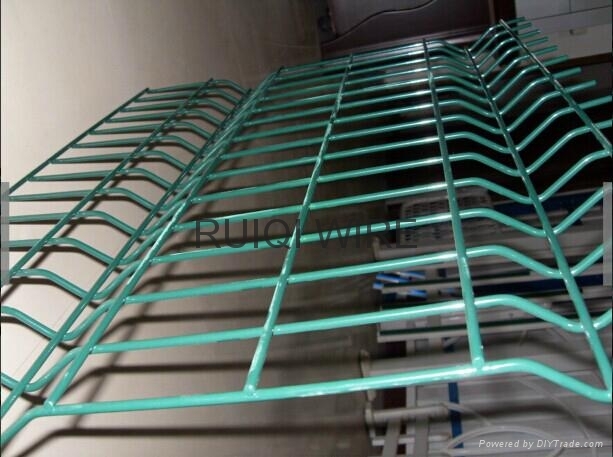 The coating technology of Betafence is state of the art and assures an extra long life. A special layer is applied after galvanisation to ensure total adhesion of the polyester top coat. All components have been developed to provide a professional product of a high quality that can be installed efficiently and rapidly. Public buidings, factories and wordshops, schools, parks, playgrounds and sportstadia, airports and military sites,.